The AGM for GCBG is an annual event where the CEOs of the member companies meet and discuss the direction for the future of the group. 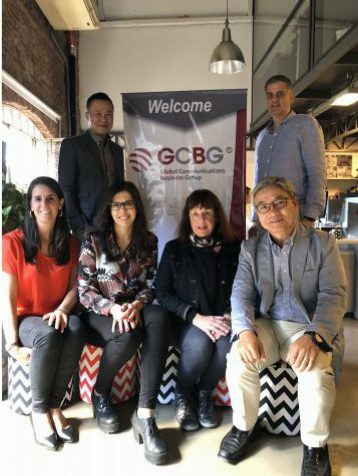 The GCBG AGM 2018 was held over two days on the 2nd and 3rd of October 2018 and it was hosted by Go Global in Buenos Aires, Argentina. Over the course of the meeting, many issues were discussed. The group revisited its mission statement which set the tone for the future collaborative goals of GCBG. Members also discussed the possibility of closer collaborative models through consolidated sales initiatives in unchartered but lucrative markets. Discussion of survival strategies for the future was one that members discussed quite extensively. This was also the first time a joint meeting with the Marketing Task Force, a marketing group organised for the purpose of spreading the awareness of GCBG amongst clients and people in the industry, was organised through a teleconference video call, bringing together representatives from all the members companies over different time zones. The AGM is not all about formal official meetings to foster and solidify ties. It is also a special time where the CEOs from the member companies get to meet face-to-face and renew their ties and relationships over activities organised by the host company after the formal meeting. This year, the host, Go Global, did not disappoint. 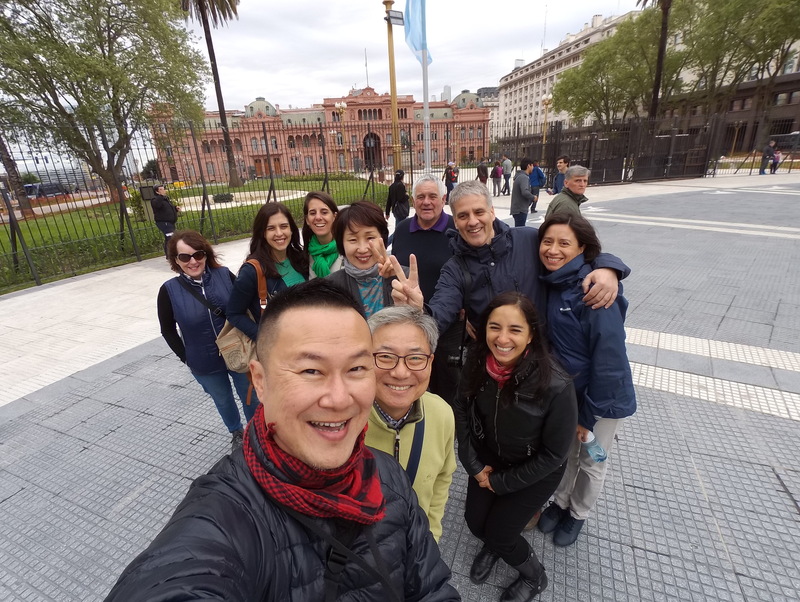 Over activities such as city tour, wine-tasting, Argentinian-style BBQ, horse-riding and farm-house visits, the CEOs bonded with each other. It was indeed a very fruitful meeting for all.